From Sara Naftaly, the longtime pastry chef and co-owner of the revered and dearly departed Le Gourmand, comes this tiny bakery specializing in regional French and classic English pastries. 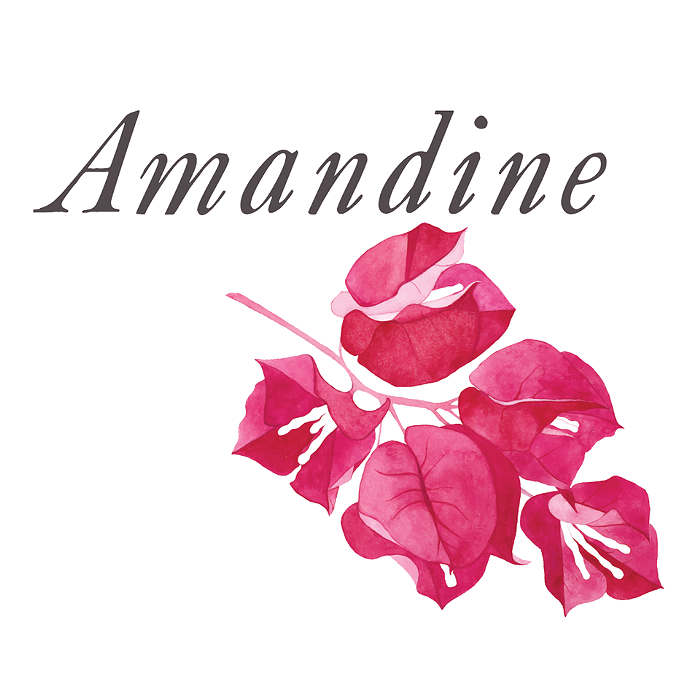 At Amandine, you’ll find lovely Parisian-style macarons and croissants and Devonshire scones, all made by hand from unrefined sugars, as well as other seasonal, organic, and locally sourced ingredients. The folks from Columbia City’s Empire Espresso handle the espresso service, using grass-fed, organic milk and their own flavored syrups and cashew milk.